Specialists in aircon regas, auto repairs, mobile service and much more. Based in Perth, we have you covered by bringing our services to you. Our mechanics are fully trained and qualified in car servicing and repairing, with over 20 years experience. We’re here to assist when you need someone to come out to you for services or repairs. The days have gone where you can only go to a mechanics workshop, where you pay for the privilege of your car staying overnight, our mobile service comes straight to your door saving you from travelling and any other unnecessary expense. At Perth Mobile 1 Mechanics we aim to make the experience as pleasant as possible providing a service that not only repairs and tunes your vehicle from the convenience of your home but also at a competitive price. We’re qualified mechanics and have a background in working in mechanic workshops in Perth. Our vehicles are setup in a way that carries all the right equipment and safety gear to avoid spills on the properties we visit and we guarantee exceptional results that will keep your car in great health. 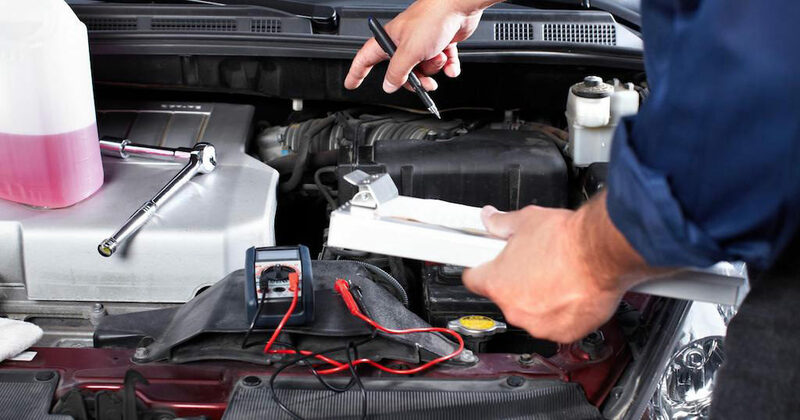 If you hear or see that your car has a problem and you’re not sure how to diagnose the problem yourself, Perth Mobile 1 Mechanics is ready to help. If you would like to talk to someone today over the phone give me a call today and I’ll be sure to give you my best quote over the phone. Why Choose Perth 1 Mobile Mechanic? 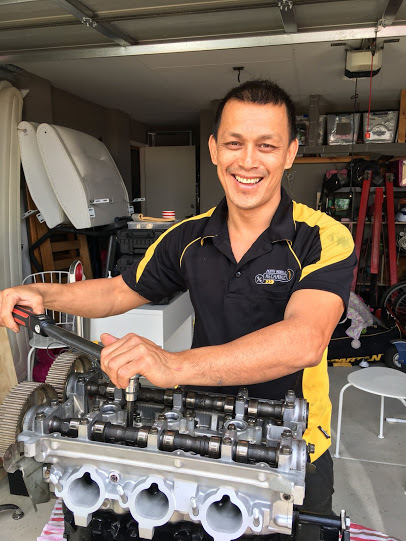 When it comes to car servicing in Perth, Perth Mobile 1 Mechanics has high-quality mobile service that doesn’t just work on cars but also 4WD, Light commercial trucks and vehicles. Would highly recommend John to anyone I’m extremely pleased with the work he’s done an will be getting him to do all my future services an repairs. 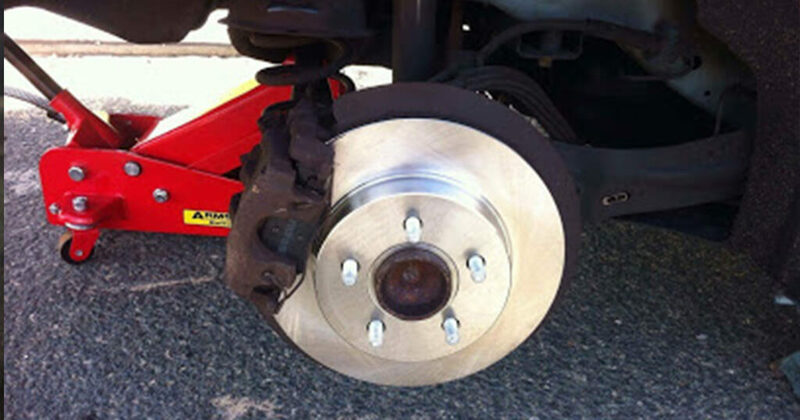 Our trained mechanics at Perth Mobile 1 Mechanic will check your Brake Pads, Shoes and discs. When it comes to the right parts we cover most makes and models. 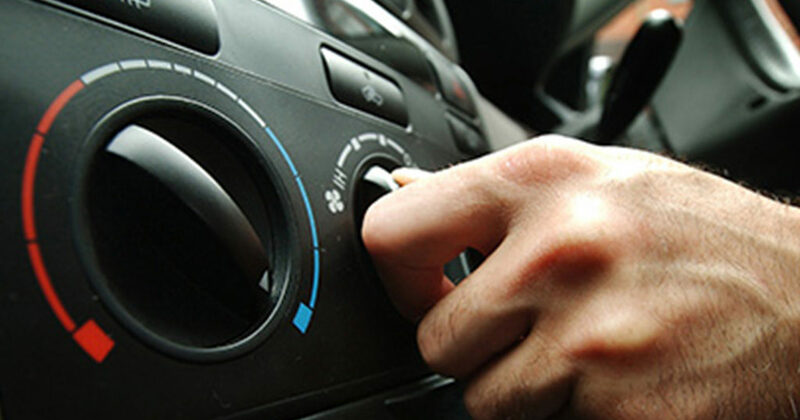 Is your Car’s Aircon ready for colder weather? Get in touch with Perth Mobile 1 Mechanic to get your Aircon Regas before the summer begins. We provide a mobile aircon regas to your front door. 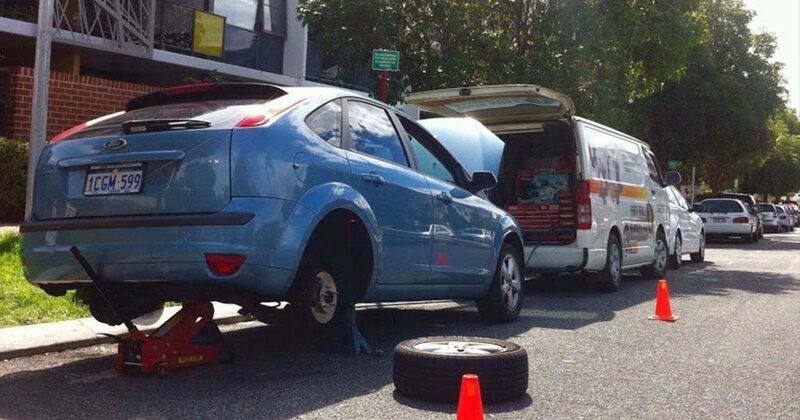 Perth Mobile 1 Mechanics, offers a wide range of Mechanical Services for your car. Our qualified mechanics work with all makes and models ensuring your pride and joy is road worthy. Book your Logbook Servicing today for a full comprehensive service on your car. Maintaining your new car warranty, all work completed by our qualified mechanics.